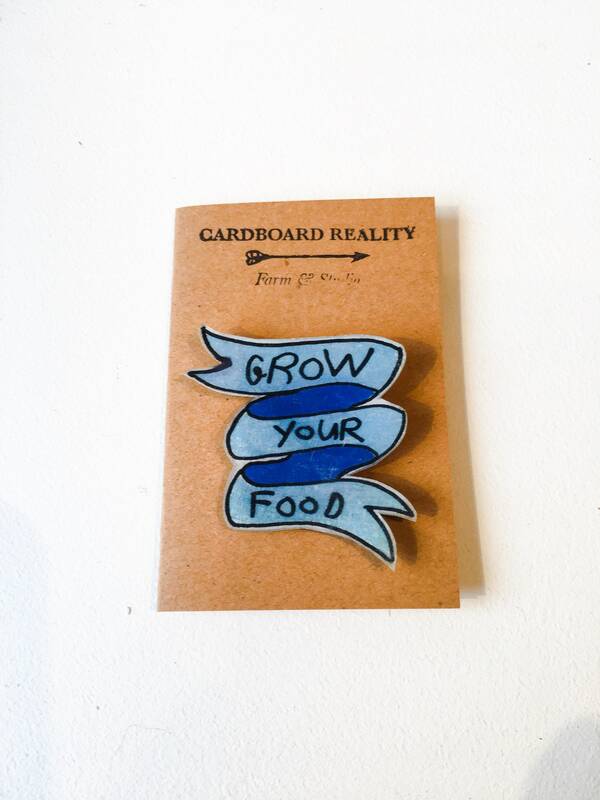 The only thing better than growing your own delicious food? Letting everyone know about it! Join the vegetable revolution with your very own "Grow Your Food" banner. A good reminder for everyone around you that food comes from the earth, and the best flavours come from home.